A powerful anti-oxidant that is both lipid and water soluble. Scavenges free radicals in either its oxidized or its reduced state. 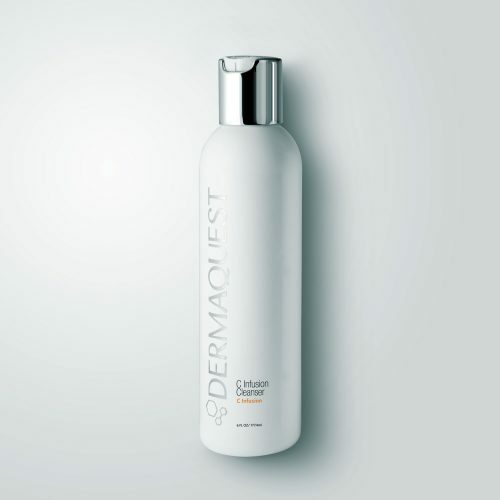 As an anti-inflammatory, it reduces redness and refines the appearance of the skin due to its repairing effect.